Hardy and Vicky Churlew are the founding and senior pastors of Northside Community Church, A Foursquare Church in Perth, Western Australia. They have been in full time ministry for over 35 years and are passionate about leading the local Church. 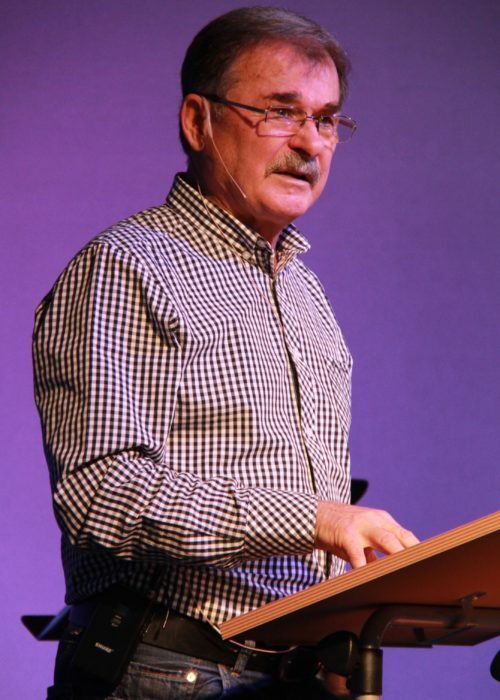 Hardy is also currently the Supervisor of the Foursquare Churches in Western Australia. 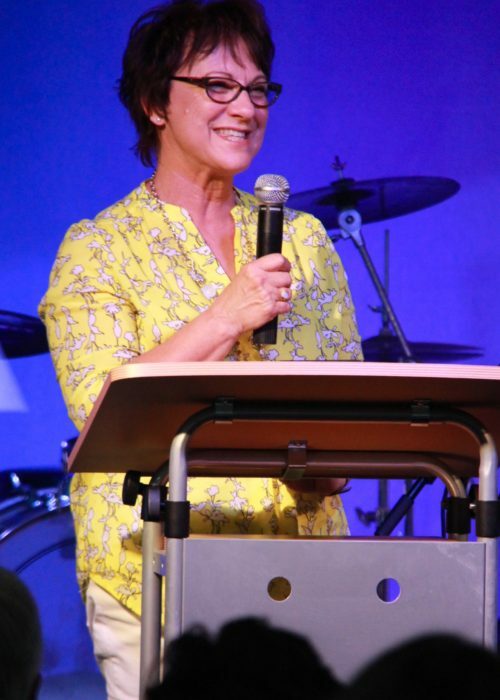 After ministering as the pastors of the Foursquare Church in Katanning, Pastors Hardy and Vicky Churlew started a new church from scratch in the Wanneroo area in 1980. With four young girls, the family formed the majority of the congregation and there were times where they were in fact the whole congregation! Over the years, the church has grown and moved location a few times and in March 2018 settled in its own facility in Franklin Lane Joondalup. We normally see around 60 people come out for our Sunday services and there is still a welcoming family appeal. Northside Community Church has been a source of inspiration for many families and singles over this journey and has been at the foundation of many lifelong friendships that have formed. Today, Northside Community Church still strives to increase its influence and reach in the community whilst welcoming each new person and visitor as if they are family. A group of people who are passionate about worshipping and serving God with great contentment and happiness. A group of people who never lose sight of the fact that the message of Jesus should continually be told in a contemporary way to our neighbours, our community and to the world. A group of people giving the best of their talents and abilities to present the church and the message in a way that will help others to also follow Christ. We want Northside to be a Church that we would be excited to be a part of. A group of people who genuinely care for one another. Northside Community Church is part of the Foursquare Church which operates in every continent of the world with 8+ million members in nearly 70,000 Churches spread throughout 145 Nations. The term “Foursquare” is a Biblical term used of the tabernacle (a temple in a tent) in the Book of Exodus. The term “Foursquare Gospel” was used by the denomination’s founder, Aimee Semple McPherson to represent that which is equally balanced on all sides.